Business is constantly evolving, and so is South Africa's ICT distribution channel. It operates in a highly competitive environment, and has to deal with a depressed economic climate, shrinking IT budgets and narrowing margins. ITWeb, in partnership with Axiz, Dell EMC and Microsoft, is running a survey to track and analyse the key trends and issues affecting the local IT vendor, distributor and reseller channel. The survey will also take a look at which channel players are excelling and which have some work to do. 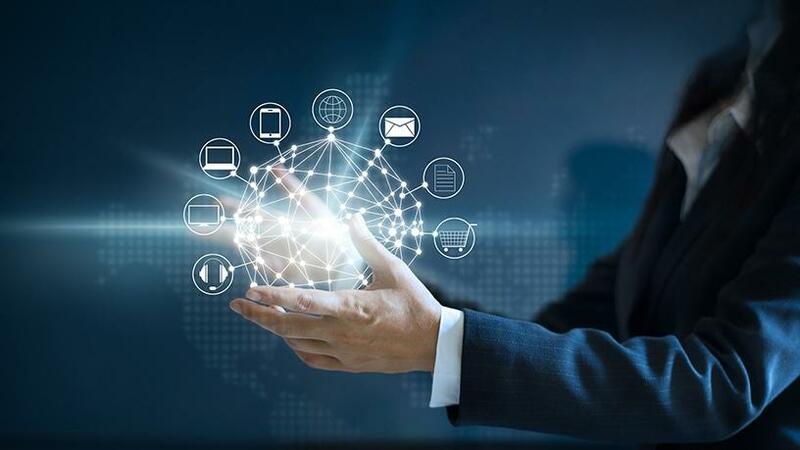 The survey will also provide a unique perspective on how the local IT channel is dealing with major global technology trends, and how the successful companies are positioning themselves for the future. If you're a senior decision-maker within the SA channel, be it a vendor, distributor, systems integrator, independent software vendor or value-added reseller, have your say, and make your opinion count. Complete the survey here and stand a chance to win a Dell XPS 13, worth over R28 000.